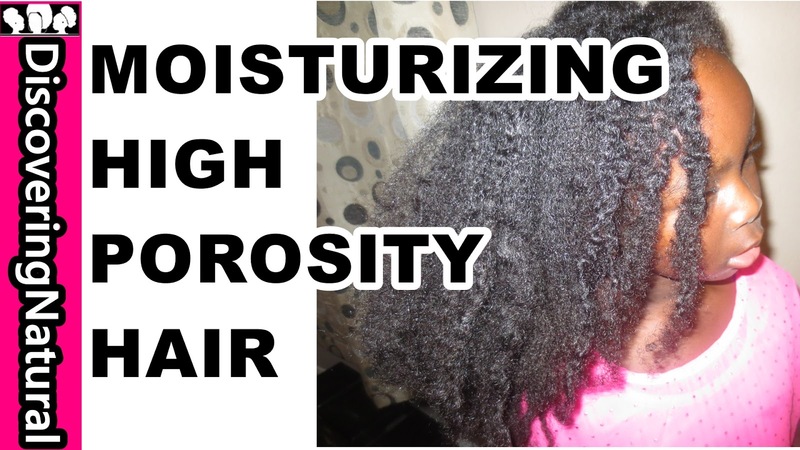 Knowing your child's natural hair porosity is very important in keeping your hair moisturized longer. In addition, when you don't know what products to use for your natural hair, your hair porosity, tells you more than what your hair type can tell you. Do you know your child's hair porosity? Hi Semi, what you need is a basic transitioning Kit (Moisturizing Shampoo, Deep Cleansing Shampoo like Black Soap Shampoo, detangling/moisturizing conditioner, deep conditioning mayonnaise, hair butter/daily hair moisturizer and hair Oil for sealing). You can get AN Transitioning Kit. My hair is highly porous too.